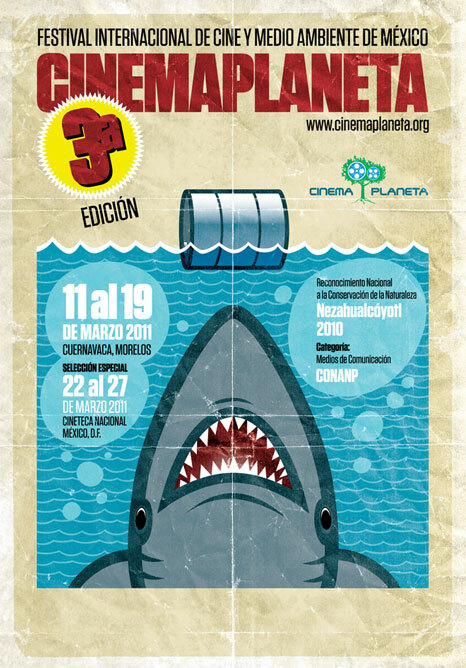 We Live by the River/Vivimos Junto al Rio screens at Cinema Planeta Festival Internationale de Cine y Medio Ambiente de Mexico in Cuernavaca, Mexico, March 11 – 19 2011. The film is one of 15 selections from around the world in competition at the 3rd edition of the festival, including documentaries from Belgium, France, Canada, Italy and Brazil. Director Karin Williams is honored to represent the We Live by the River in Cuernavaca.